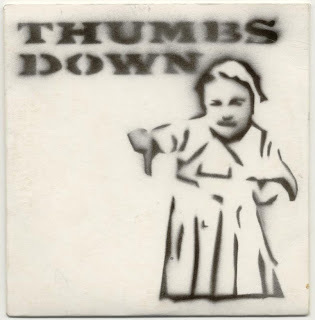 This is the demo from Thumbs Down, with Trevor from Totally Harsh and Andy from Class of '86 and recording fame. Music and Lyrics by Thumbs Down, Recorded by Andy Mathison. This was released in 2009 as a limited hand stenciled CDR.